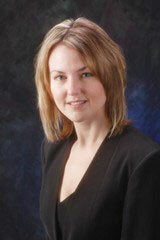 Braxton Davis practices in the area of patent application preparation and prosecution. In particular, Braxton has expertise in the semiconductor, integrated circuit fabrication, telecommunications, microelectronic circuits, systems and controls, wireless applications, connected car and location-based services areas. Braxton earned both a Bachelor of Science in Applied Physics from Morehouse College in 2006, and a Bachelor of Electrical Engineering from Georgia Tech in 2006. Braxton earned a Juris Doctor from the Georgia State University College of Law in 2011. Prior to attending law school, Braxton worked for General Electric within the premier Operational Management Leadership Program. Further, as a law student, Braxton completed internships at Coca-Cola Enterprises, the Georgia Court of Appeals and the United States Patent and Trademark Office. Braxton is a member of the Georgia Bar Intellectual Property Section and the Atlanta Intellectual Property American Inn of Court. 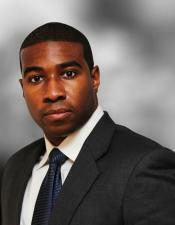 Braxton is licensed to practice in the state of Georgia and before the United States Patent and Trademark Office.